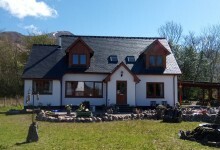 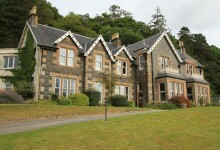 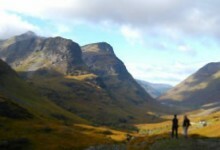 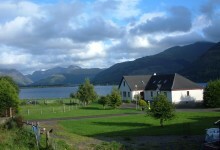 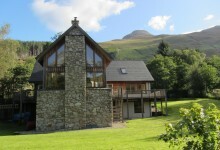 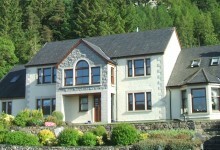 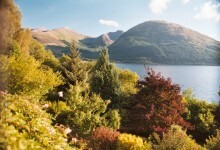 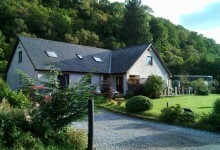 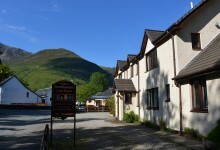 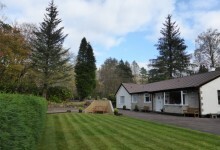 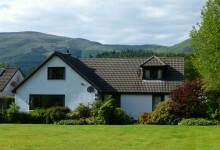 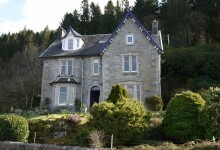 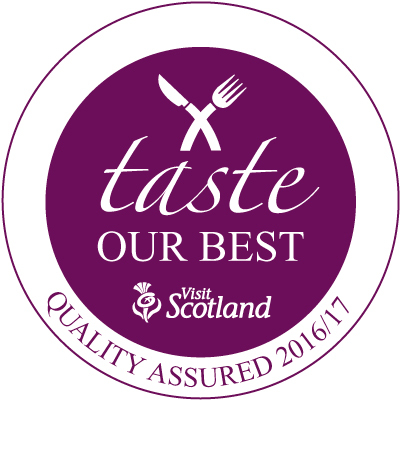 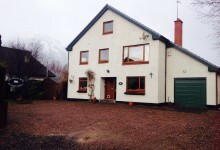 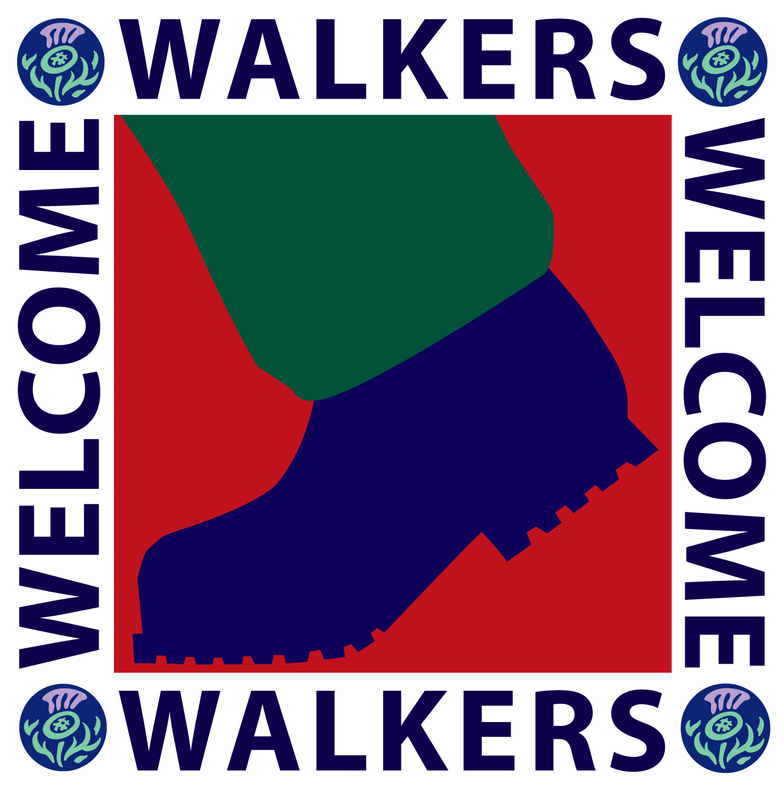 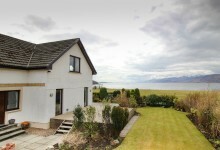 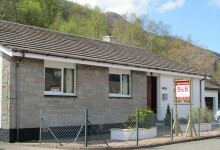 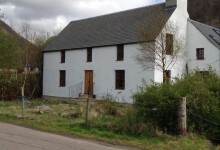 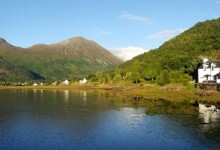 The area has a great reputation for quality bed and breakfast style accommodation where a great highland welcome awaits. 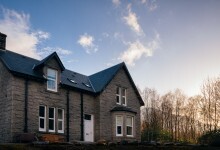 Here you will typically spend the night in a family home, be provided with a great nights sleep and a hearty breakfast to set you up for the day ahead. 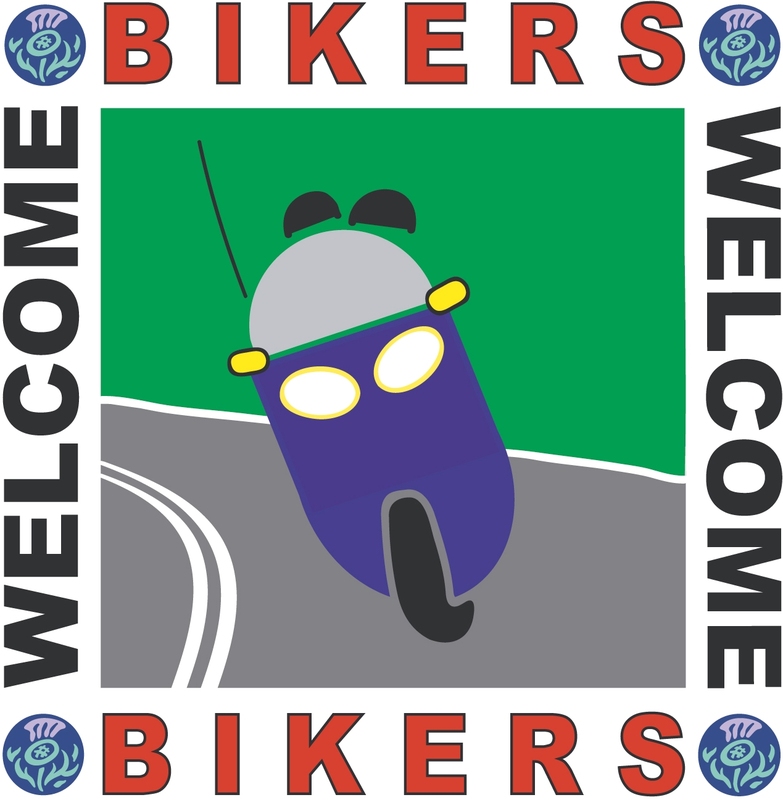 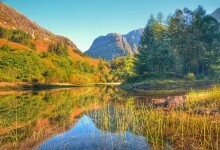 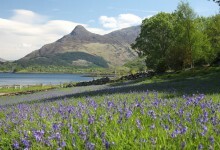 Set around Glencoe and Loch Leven in the West Highlands of Scotland you'll find what you are looking for.